PanasonicFinally Adds V-Log L Gamma Profile to GH4, but it’s isn’t free and its activation code is Can be purchased from here. 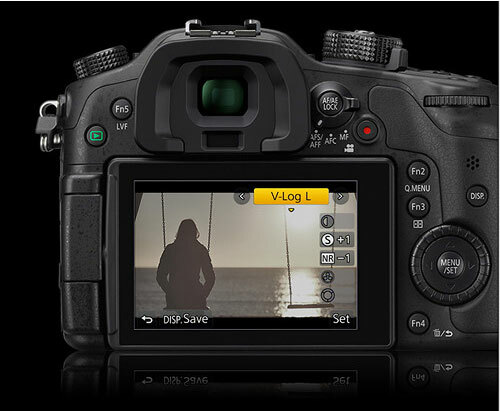 Maximize the dynamic range of the Lumix DMC-GH4 with this V-Log L Function Activation Code from Panasonic. This code allows you to easily install the V-Log L gamma onto the camera, giving you a flat profile that provides a wide dynamic range of up to 12 stops, improving upon the 10 stops previously attainable with the GH4.